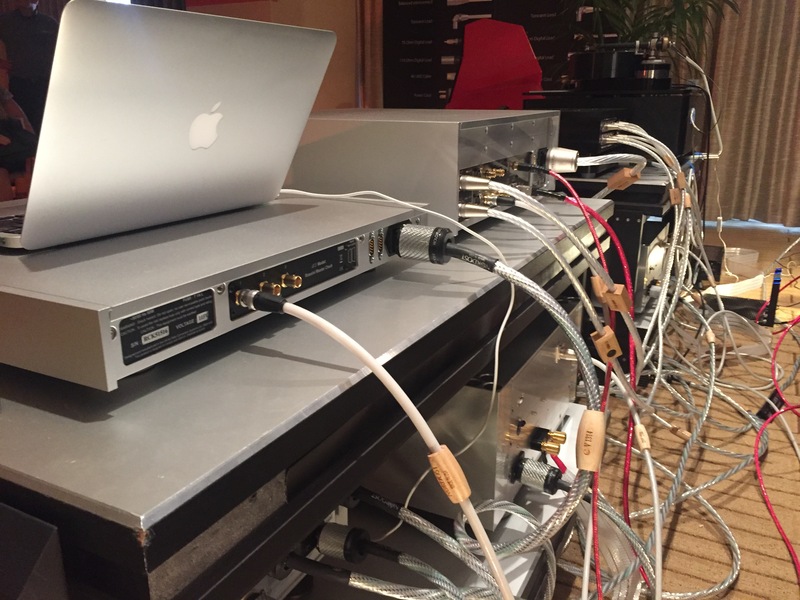 At Nordost we are proud of the fact that as you go up our product line, the improvements and effects that our cables bring to your sound system are easily demonstrable. 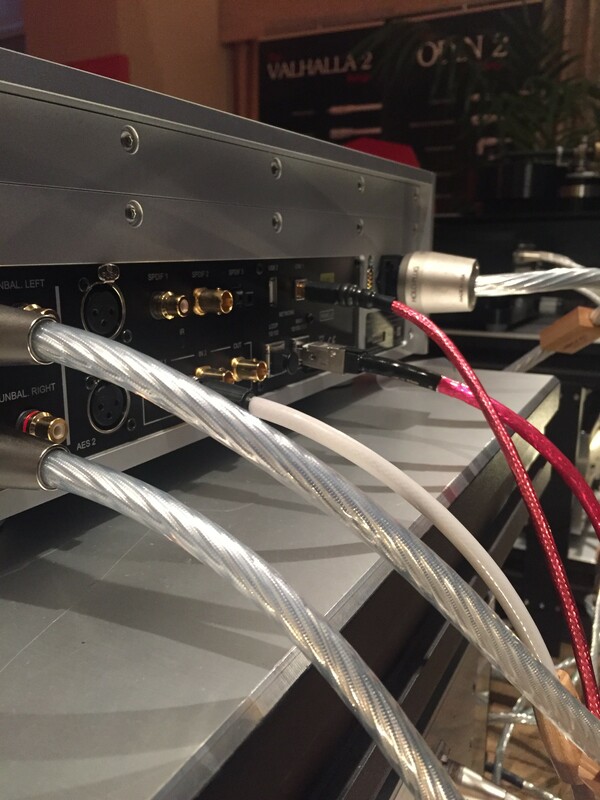 At trade shows and industry events, Nordost representatives and product specialists do linear cable swaps to highlight these transitions. 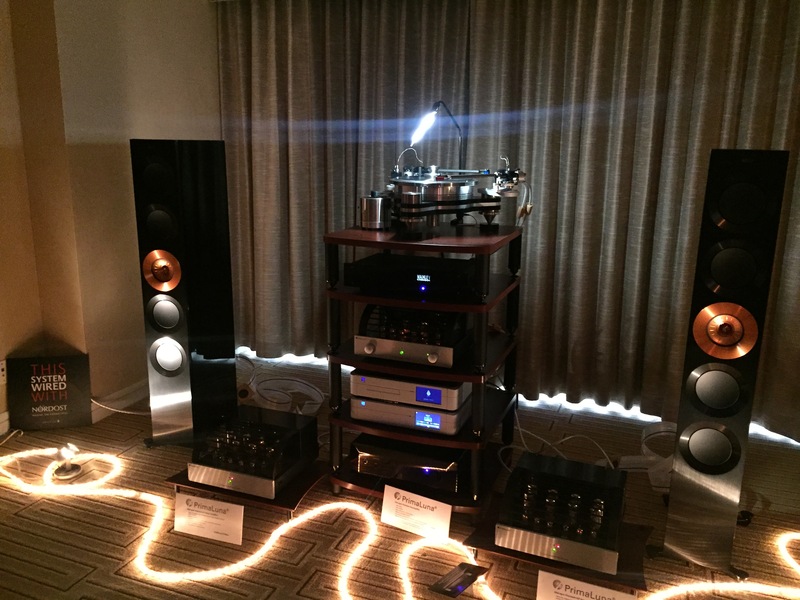 However, most people don’t have the opportunity to attend these events, so they rely on reviews to make an informed decision. 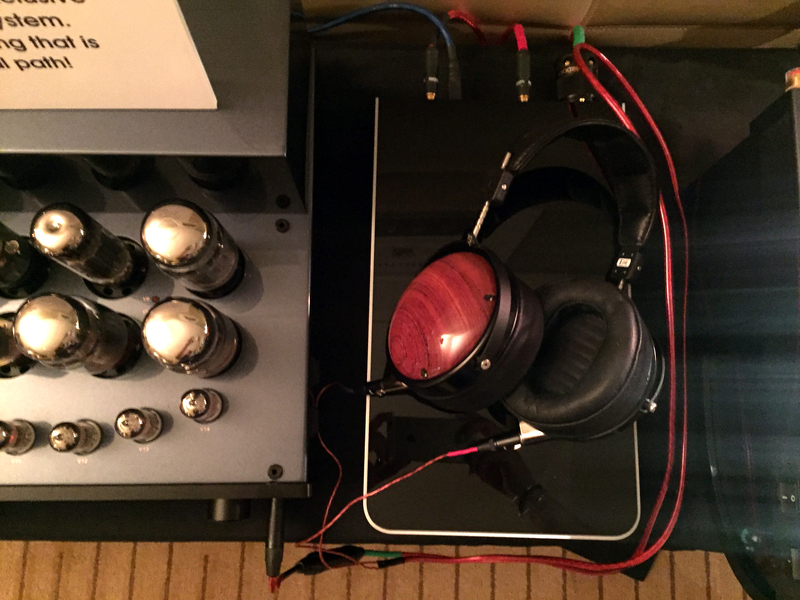 While reviews are a great resource to better understand how a cable can transform a system, you rarely come across reviews that describe the changes that result from choosing an entry-level, to a mid-level, to a reference cable within the same brand. 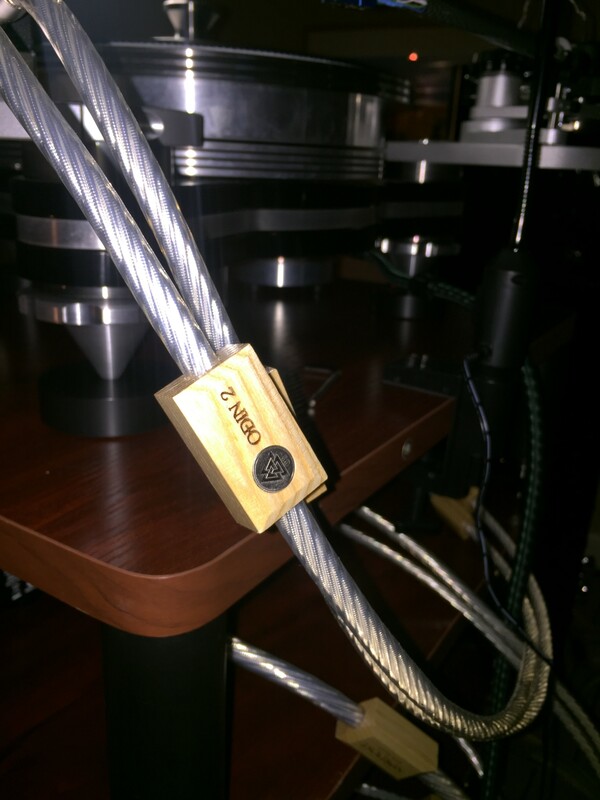 That is why we were so excited when Jeff Dorgay, from ToneAudio, came to us with his idea to compare four of our tonearm cables (from our Blue Heaven, Heimdall 2, Frey 2, and Valhalla 2 ranges) for his publication. 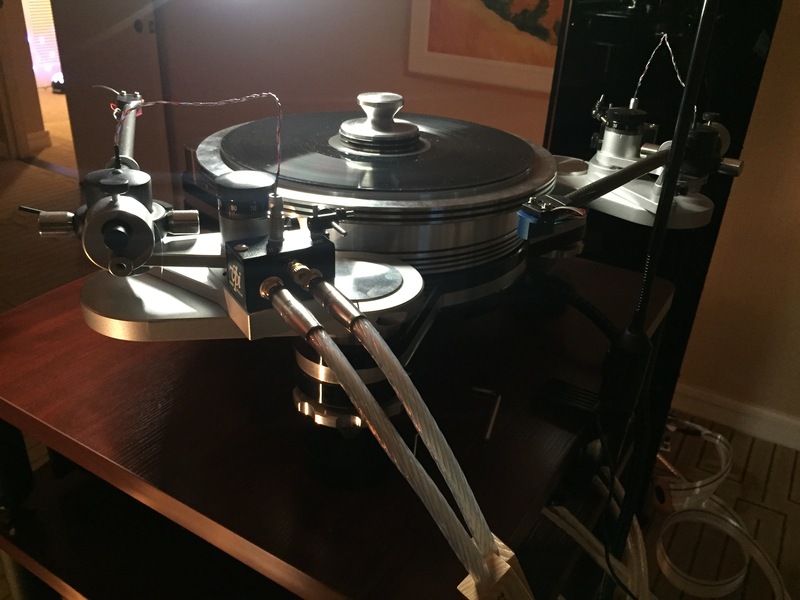 The result was a very honest look at Nordost cables that we think end users will really appreciate. 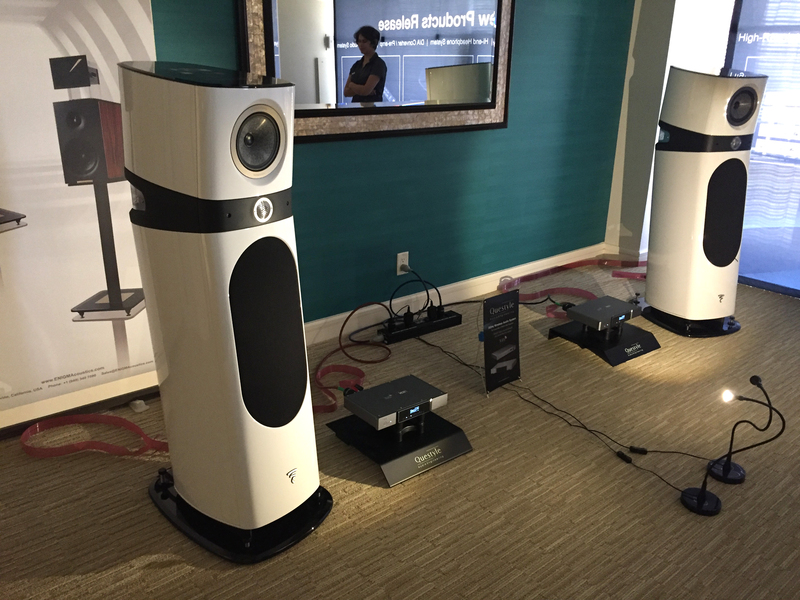 This year at T.H.E. 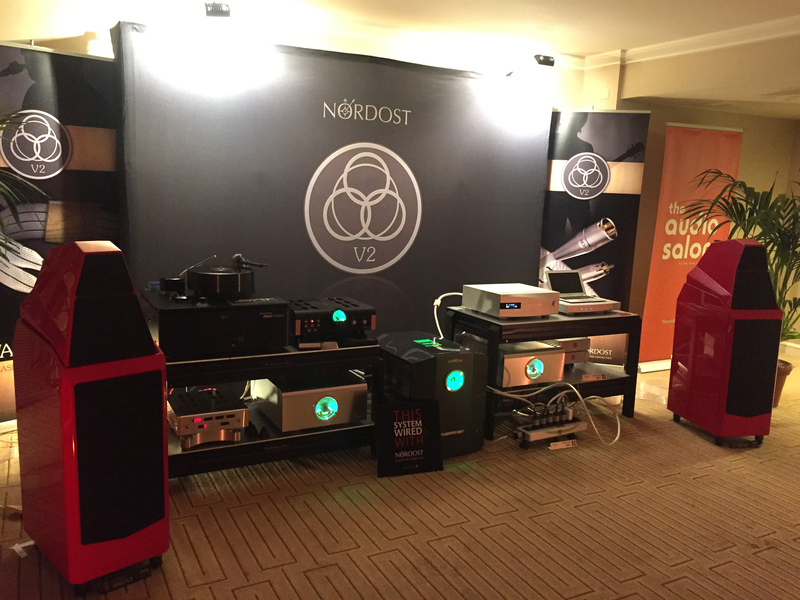 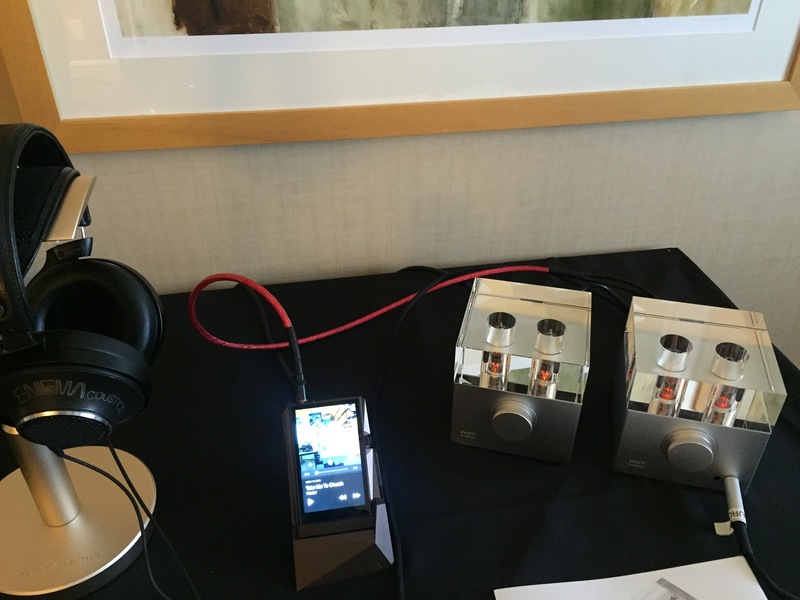 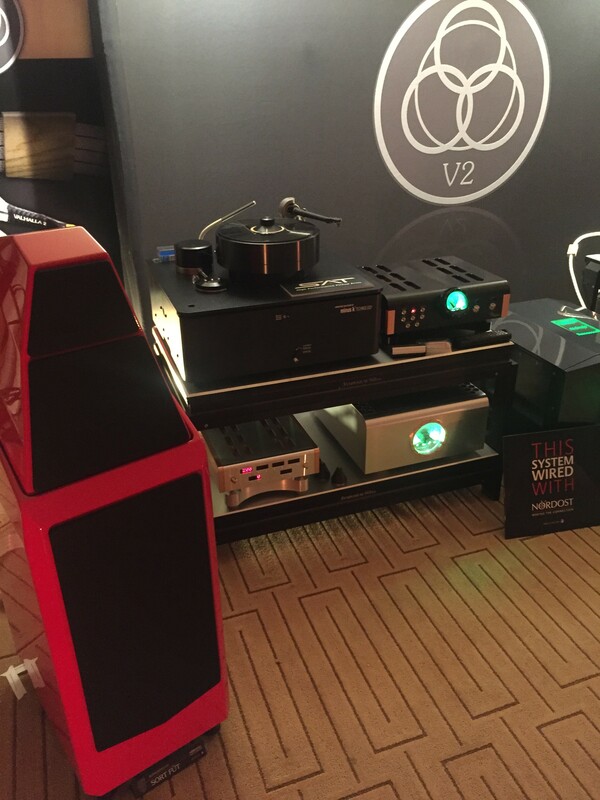 Show Newport, Nordost enjoyed tremendous success, both in our own room and in several other systems throughout the event. 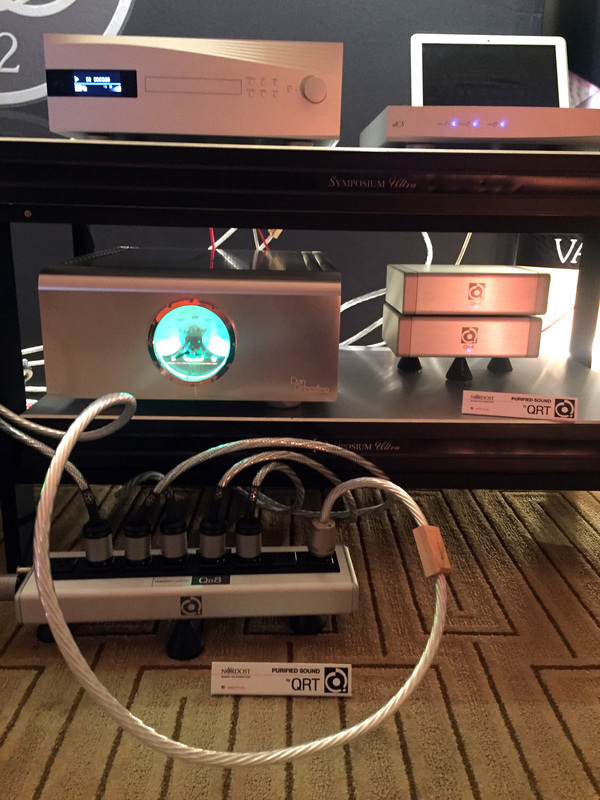 Thank you to Maier Shadi for putting together such a first rate system to highlight our Reference Valhalla 2 cables. 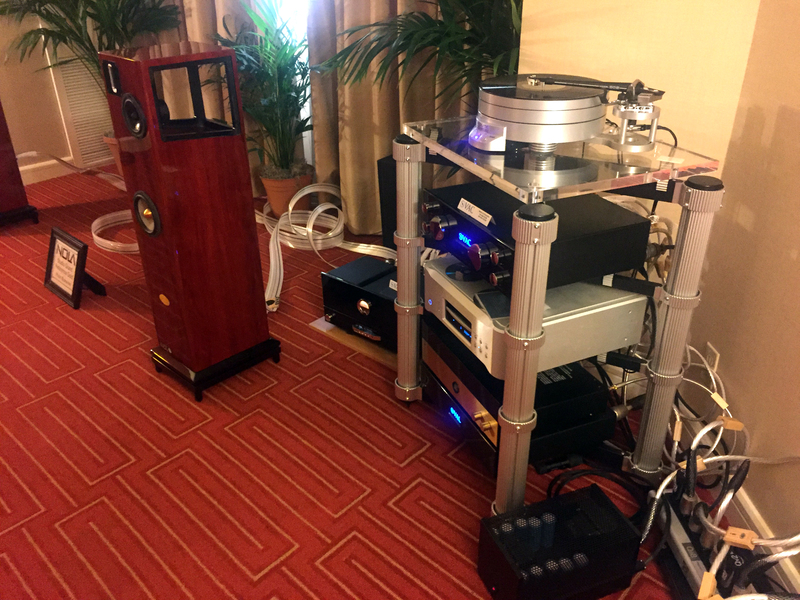 The rest of our system was made up of Wilson Audio Sasha 2 loudspeakers, two Dan D’Agostino Master Systems Progression mono amplifiers, Dan D’Agostino Momentum preamp and phono stage; dCS Rossini CD transport/DAC and dCS Rossini Clock; Brinkmann Balance turntable with SAT pickup arm, Lyra Atlas cartridge, and Minus K Vibration isolation base for the Brinkmann, and Stromtank Independent Power System. 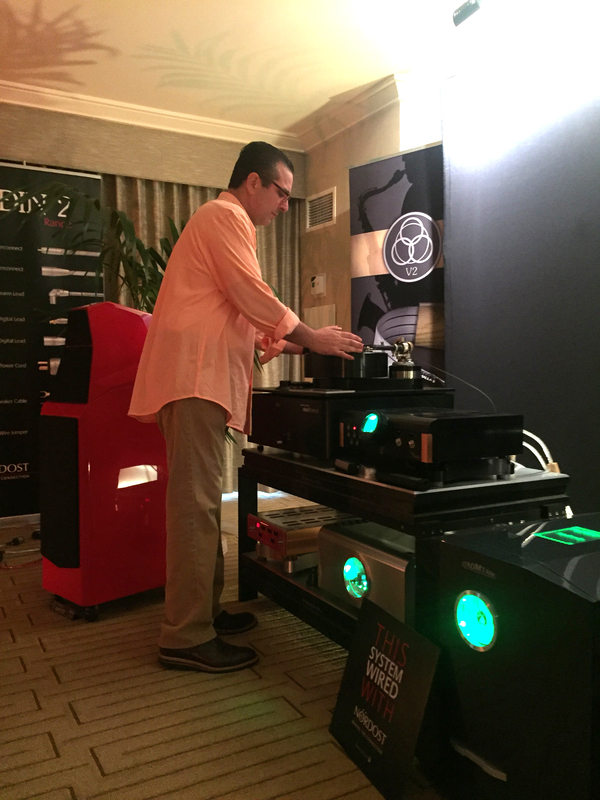 If you weren’t able to make it to the show, please enjoy some photos below! 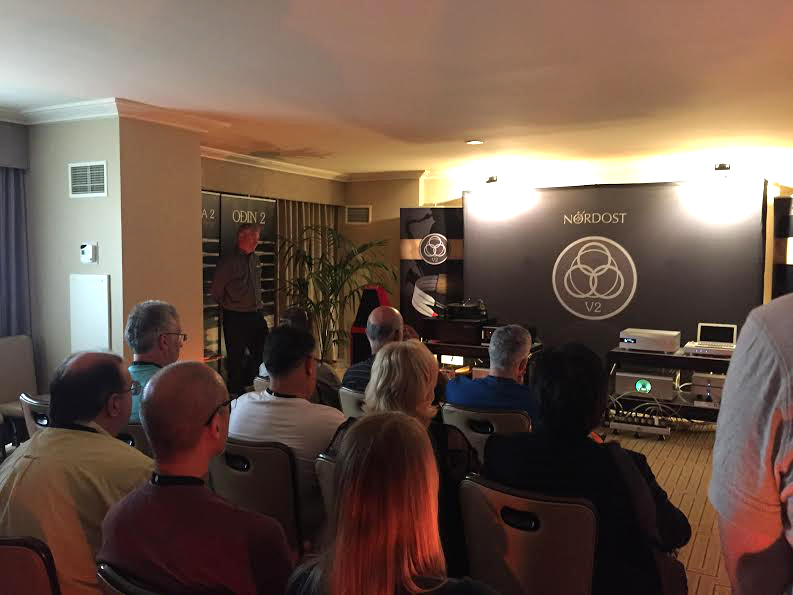 Nordost’s Michael Taylor and Maier Shadi of the Audio Salon were in the house to give some great demonstrations! 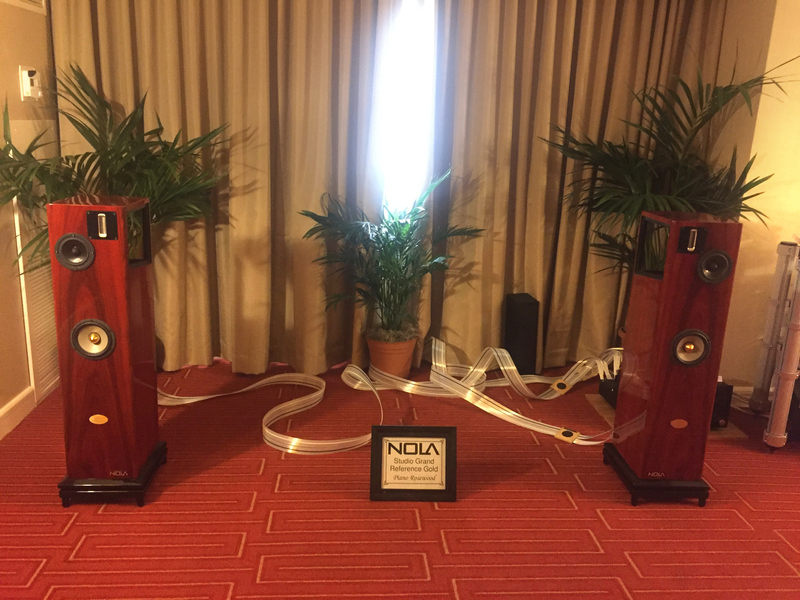 Nola’s room was outfitted with Odin 2 and had their speakers internally wired with Nordost too! 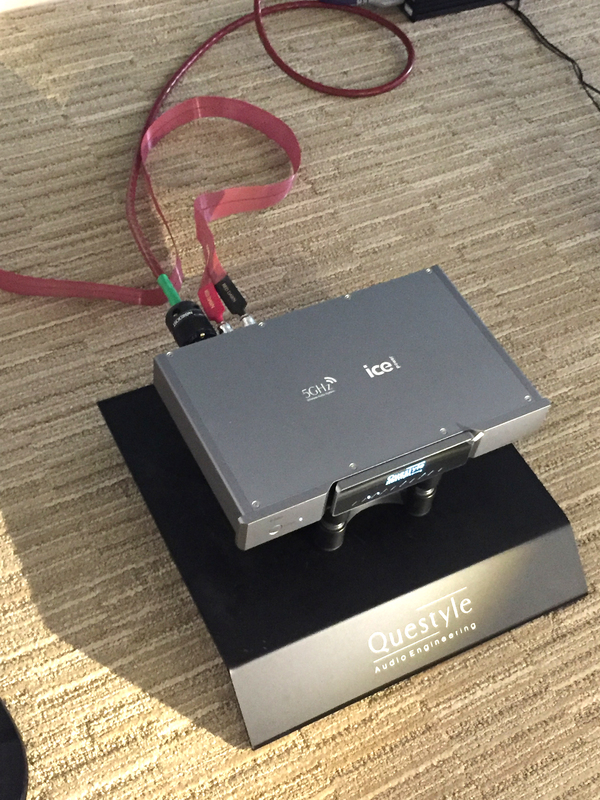 Source AV had a Questyle and Focale system wired with Nordost Red Dawn cables, as well as several headphone rigs using our QRT, Sort Kones, and some Nordost cabling. 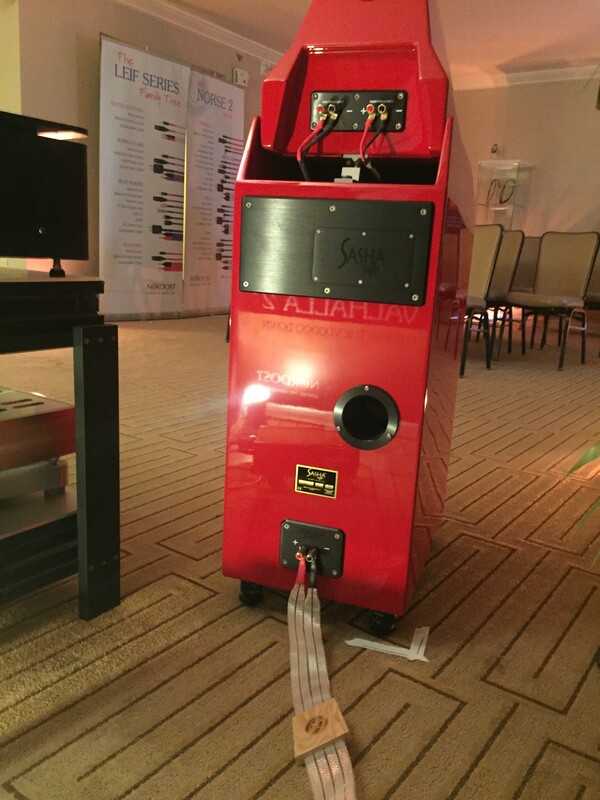 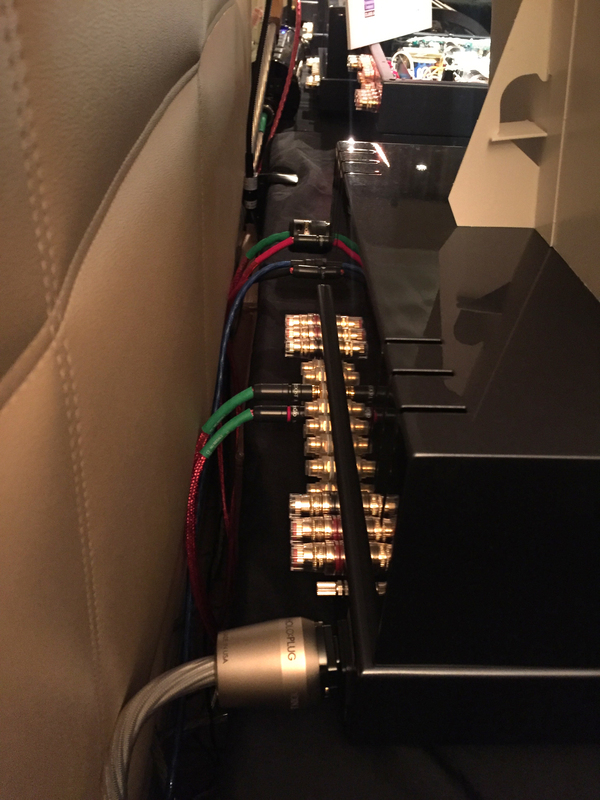 Upscale Audio’s primary system was wired with our flaship line, Odin 2. 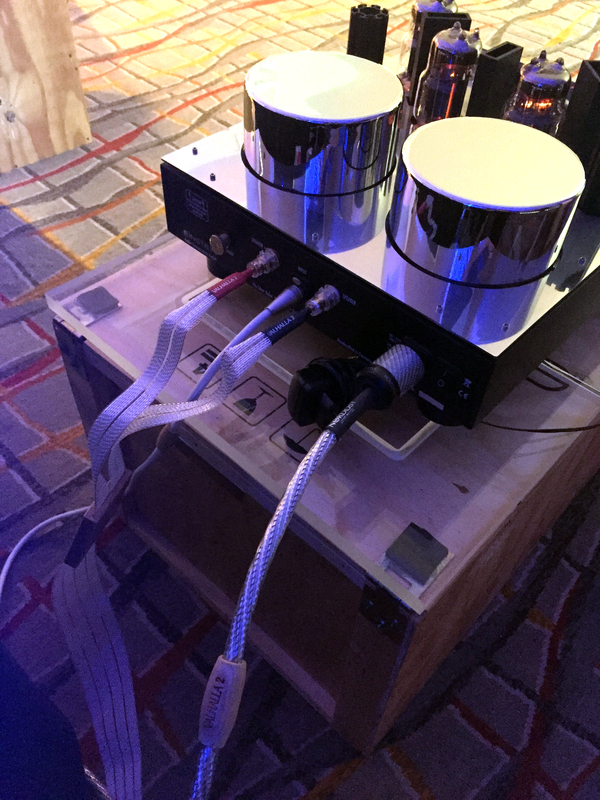 They also had a several PrimaLuna amps wired with Nordost cables, also featuring our Heimdall 2 Headphone Cable. 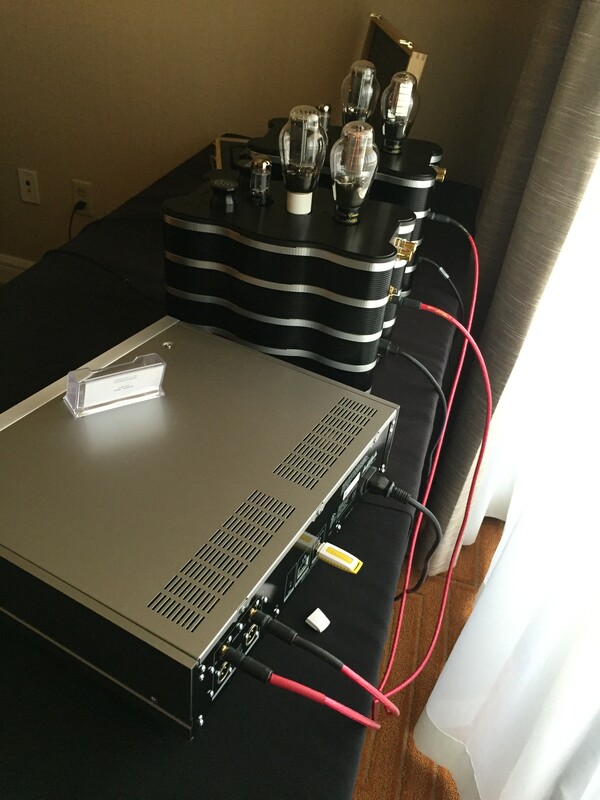 HD technology has gone through several revision changes, modifying specifications and undergoing upgrades both in electronics and the transmission line itself. 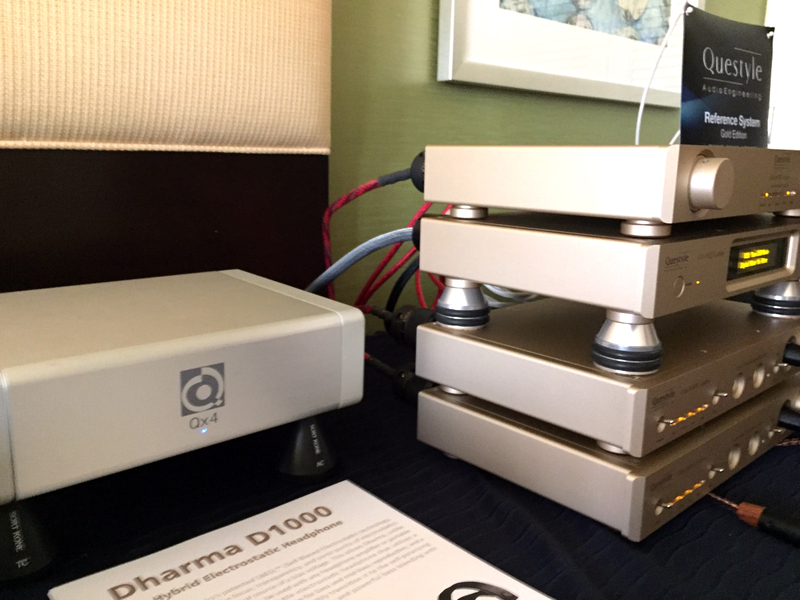 In response to these changes, Nordost came out with two Ultra High Definition cables last year, both in our Heimdall 2 and Valhalla 2 ranges. 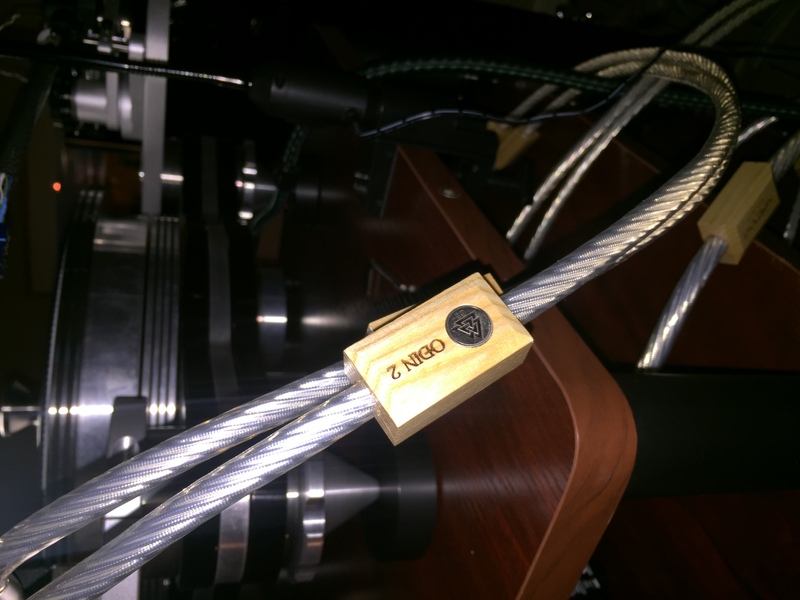 Our American-made UHD cables more than quadruple the bandwidth of typical HD cables, allowing viewers to appreciate 4K feature sets, including increased frame rates and Deep Color. 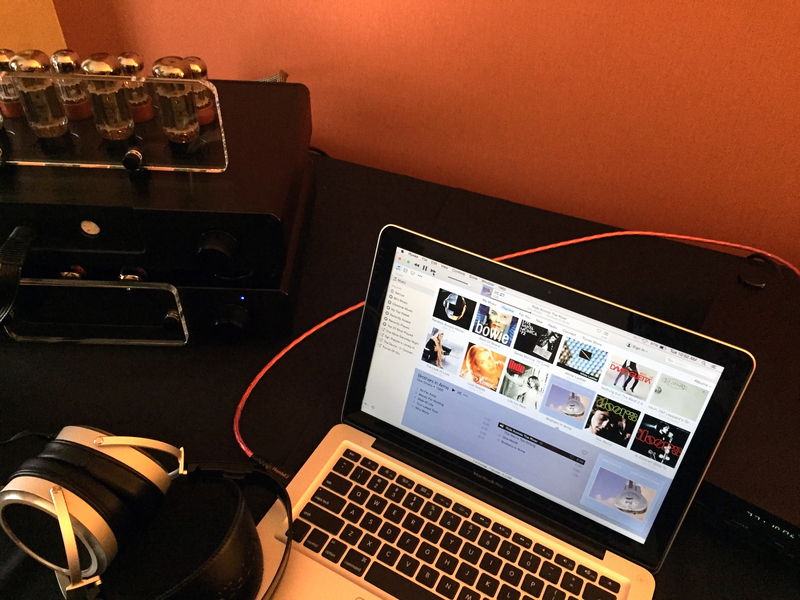 You can now read Marc’s full article in the review section of the Nordost website. 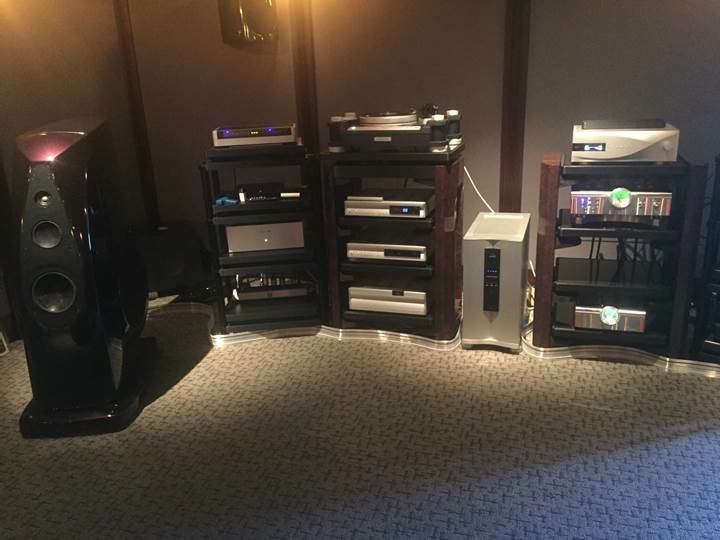 As one of America’s premiere Audio & Video retailers, Charlie Santmire and crew have been serving music lovers for over 46 years, right in the heart of the U.S.A. Their state-of-the-art showrooms, as well as the professionalism and enthusiasm the entire staff that work at The Sound Environment display, are second to none. 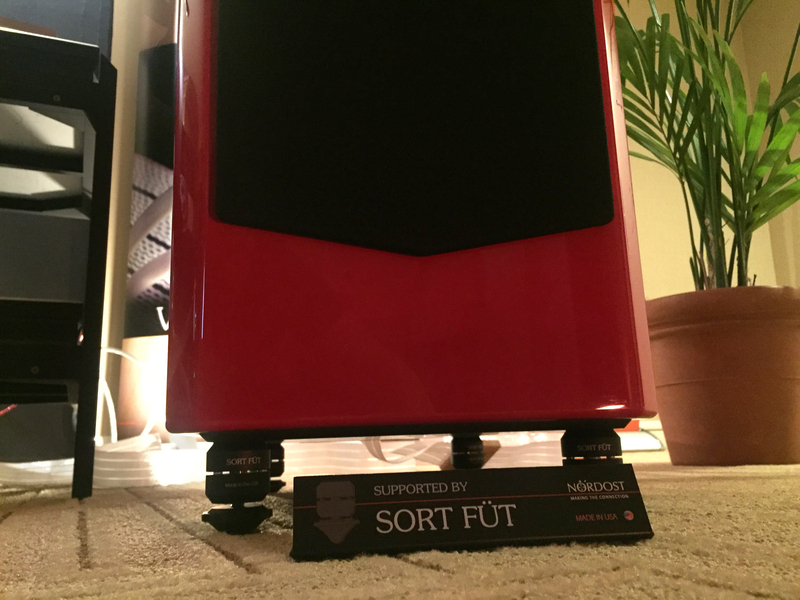 Nordost is proud to be one of the exceptional manufacturers that The Sound Environment has chosen to work with, serving their customers with the best products that hifi has to offer. 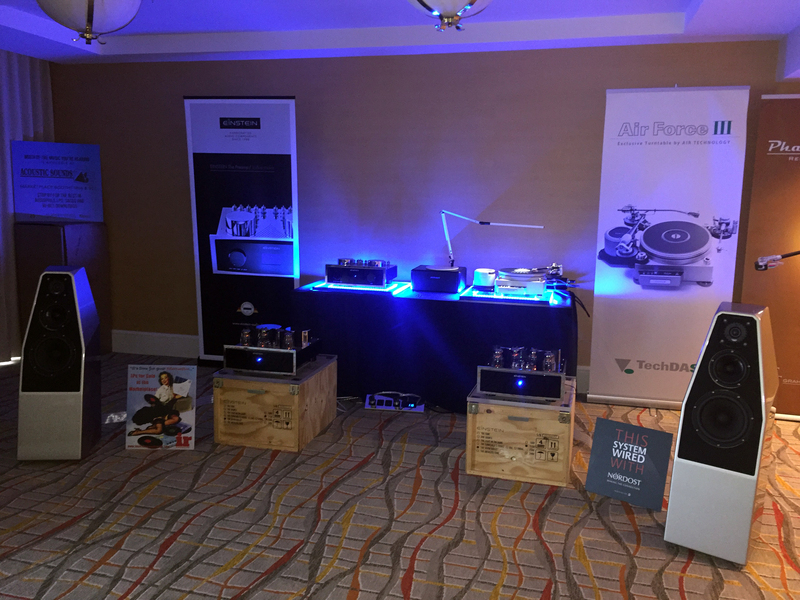 Nordost’s flagship Odin 2 cables and Reference Valhalla 2 Cables are on display and ready for auditioning, alongside other world-class brands such D’Agostino, Wilson, VTL, dCS, Rockport, Focal, Naim, HRS, and many others. 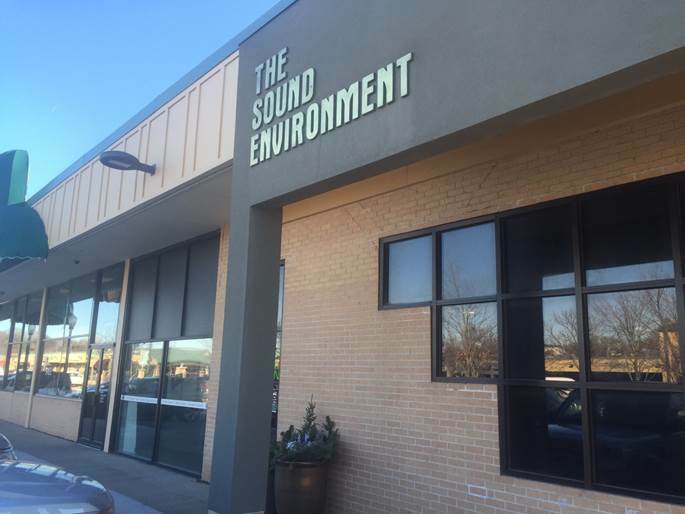 So, the next time you find yourself in Omaha on your way to a meeting with Warren Buffet, stop by the friendly, professional folks at The Sound Environment. 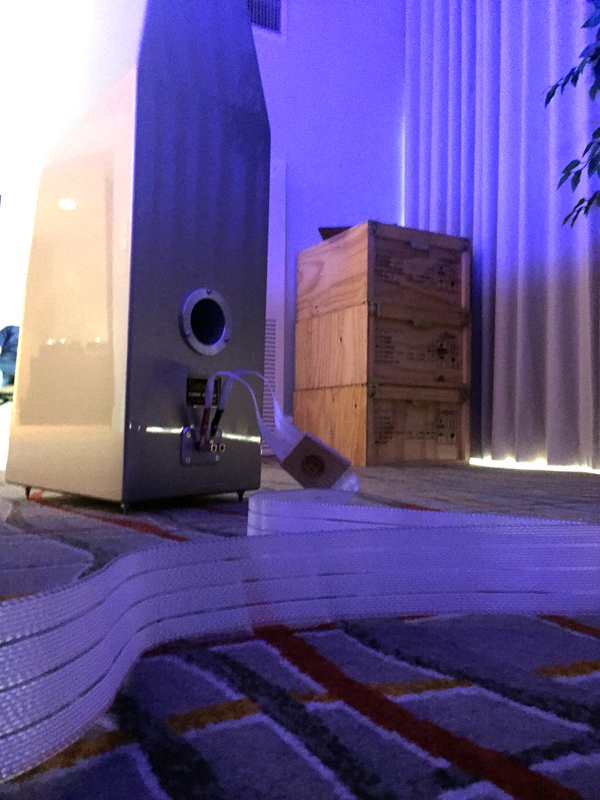 It’s an experience you won’t soon forget!